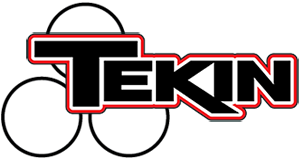 Randy Pike – Tekin – Smaller, Smarter, Faster! 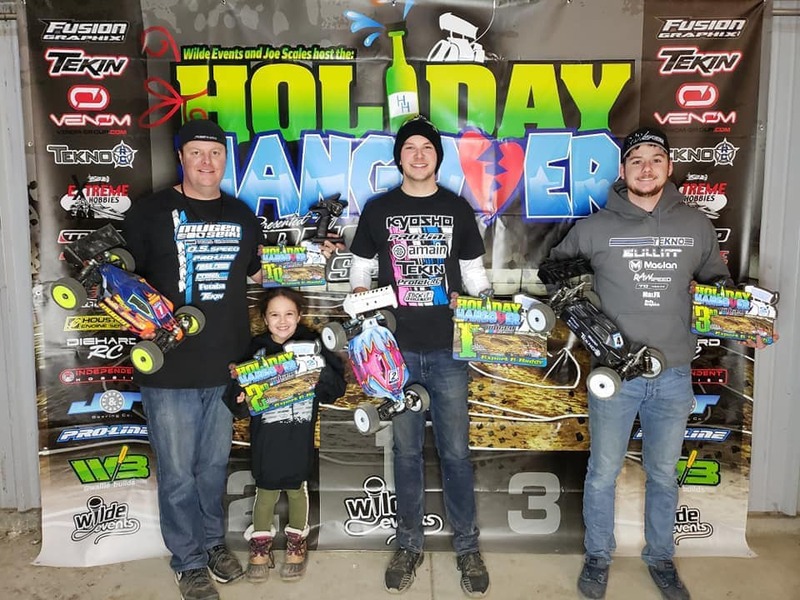 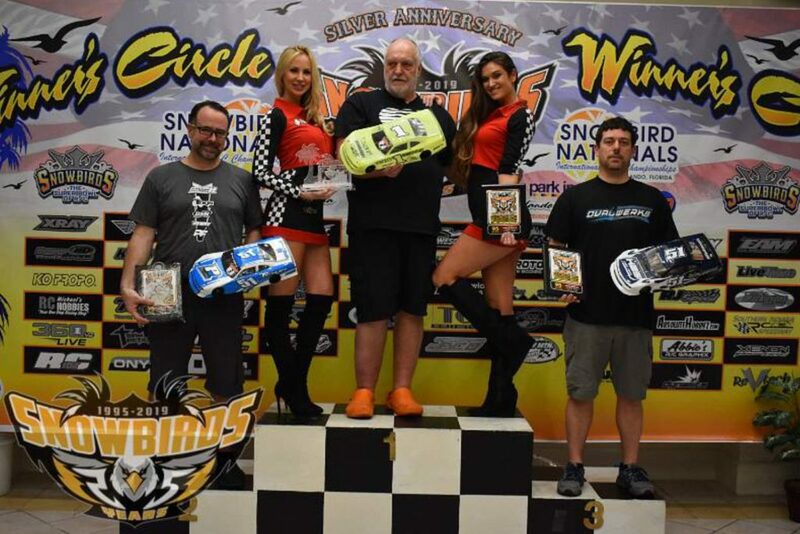 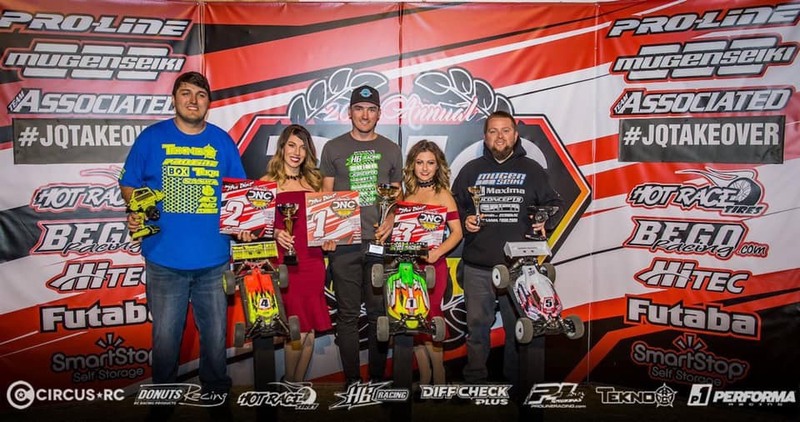 Wild West Raceway hosted the opening round of the 2019 GRRS this past weekend. 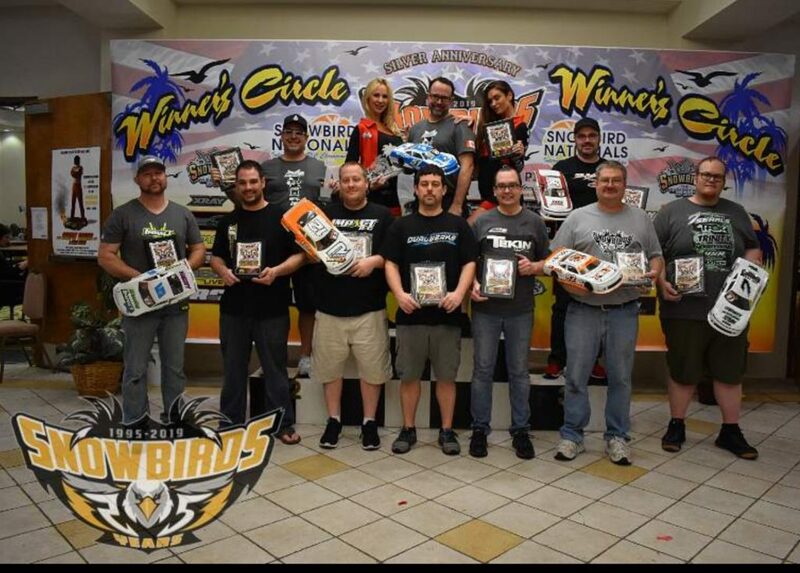 The event had 215 entries. 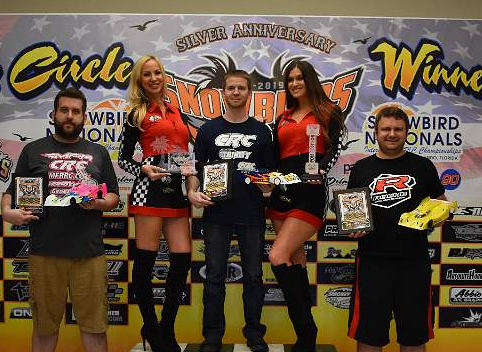 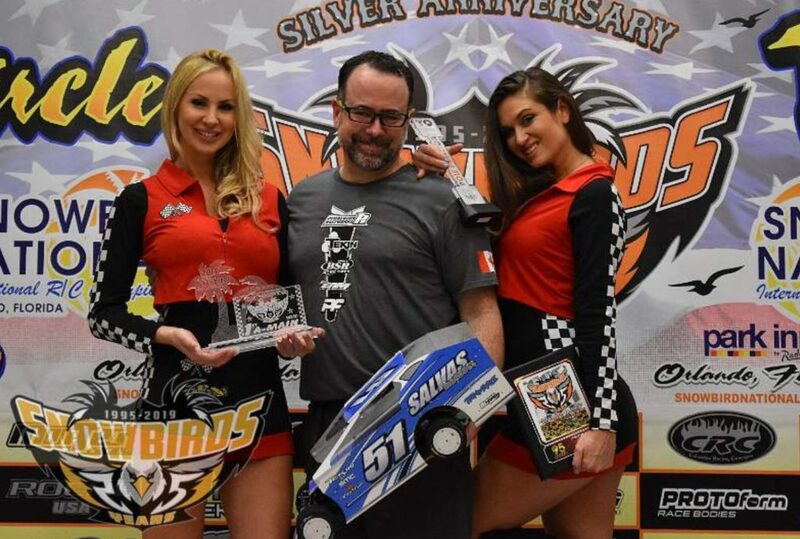 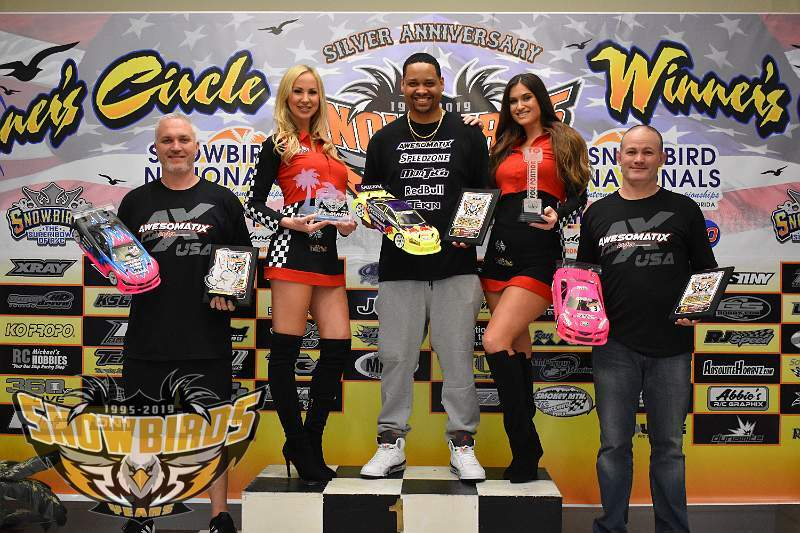 Adam Drake was the top qualifier in nitro buggy, nitro truck, and electric buggy. 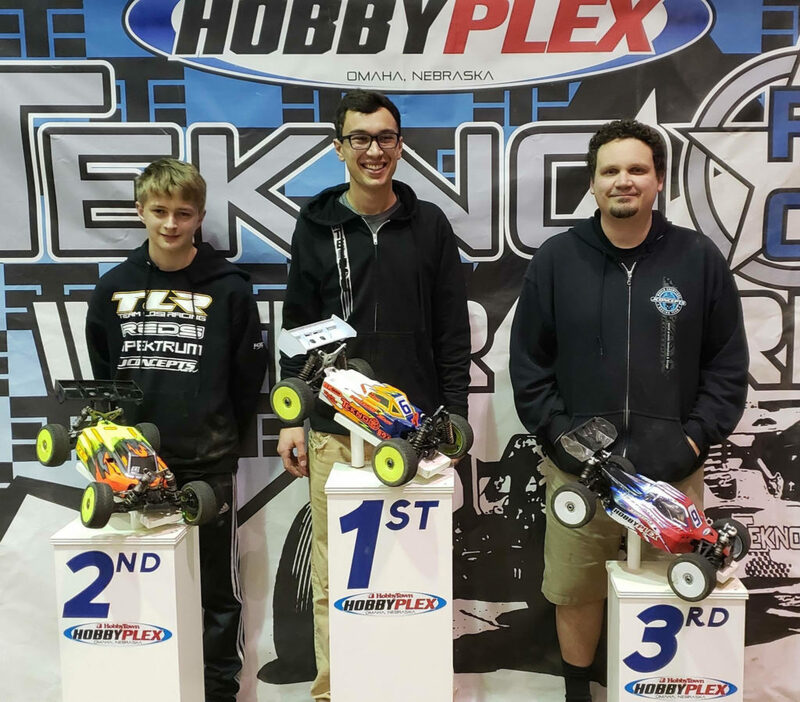 Drake went on to sweep all three A-mains! 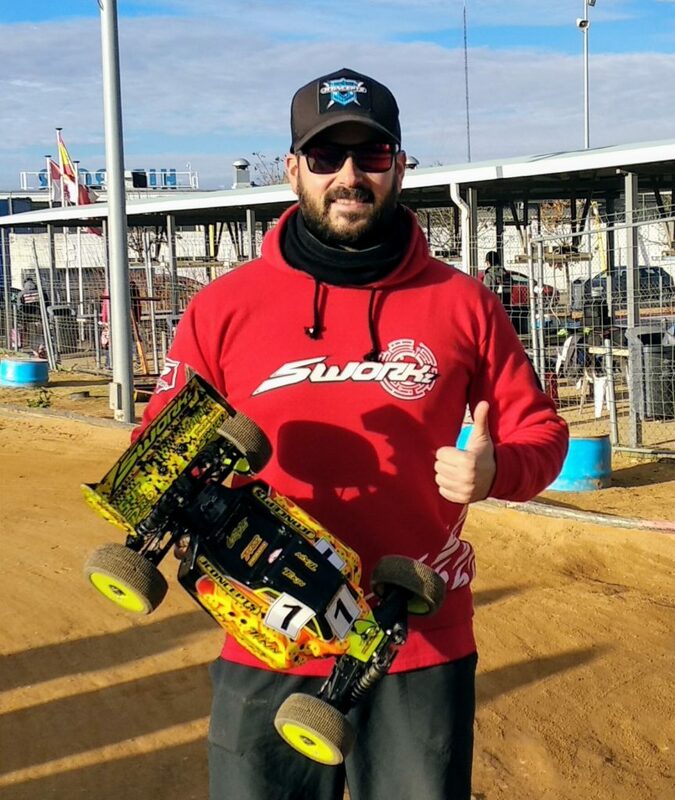 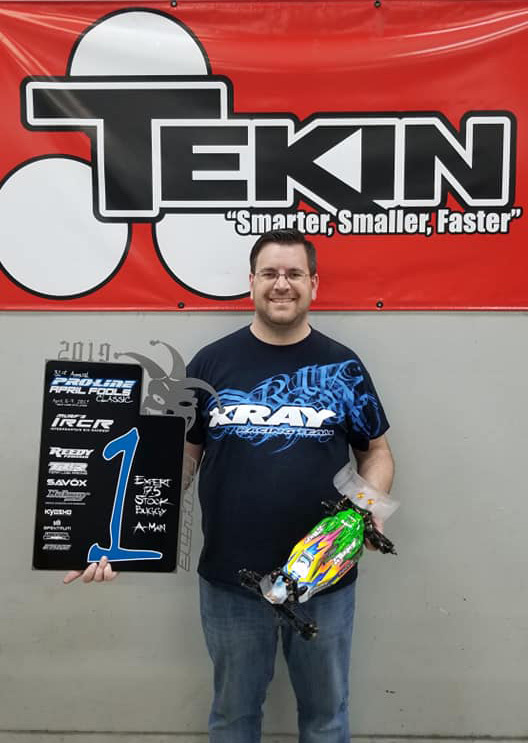 Drake went on to Tq and win the 1/8 E-Buggy class racing his Tekin Rx8 Gen3 and T8 Gen3 1900kv powered Mugen Seiki MBX8 Eco buggy. 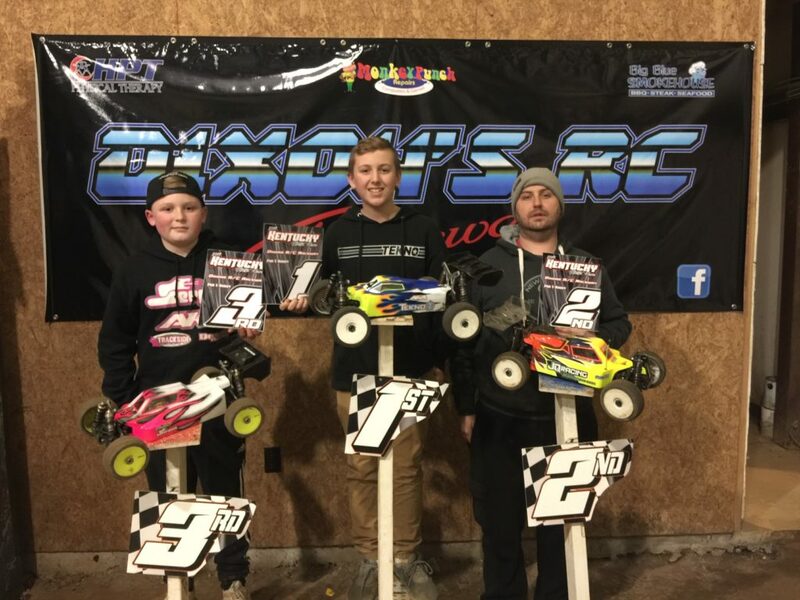 Joey Bourdon Wins The Kentucky State Race! 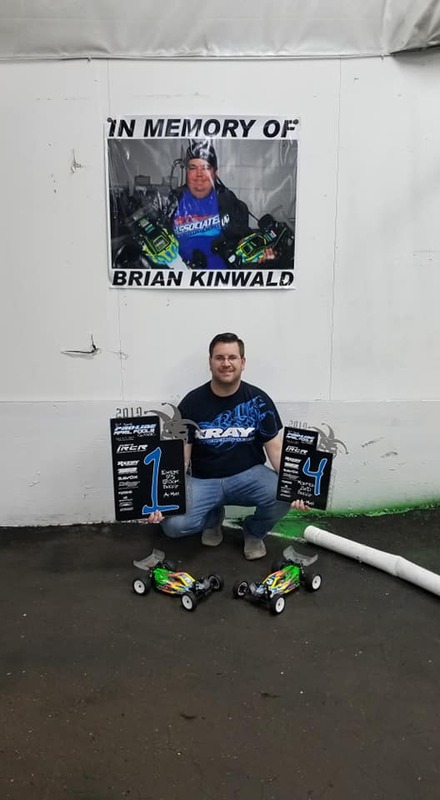 “Last weekend we traveled to Hazard Kentucky for the Kentucky Stat Race at Dixon’s RC Raceway where I ran in both the Pro-Ebuggy and E-truggy classes. 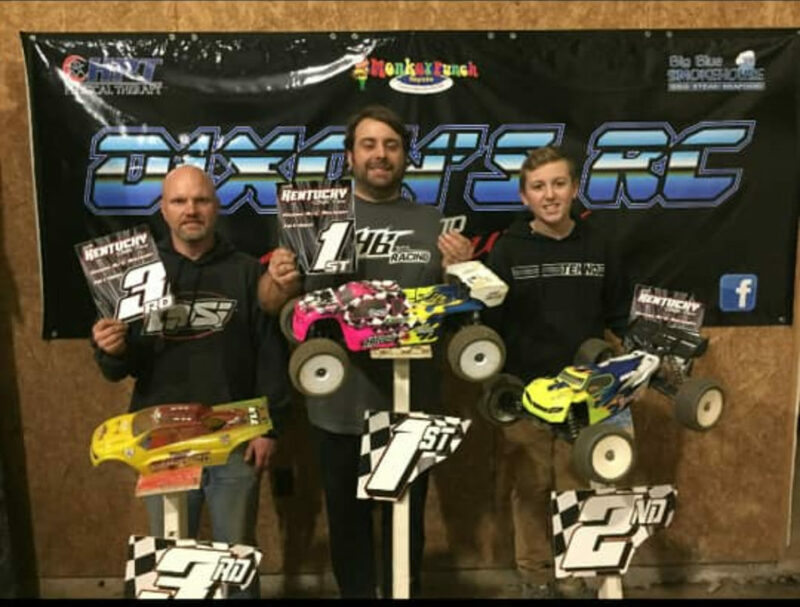 They ran 3 qualifying rounds and one main. 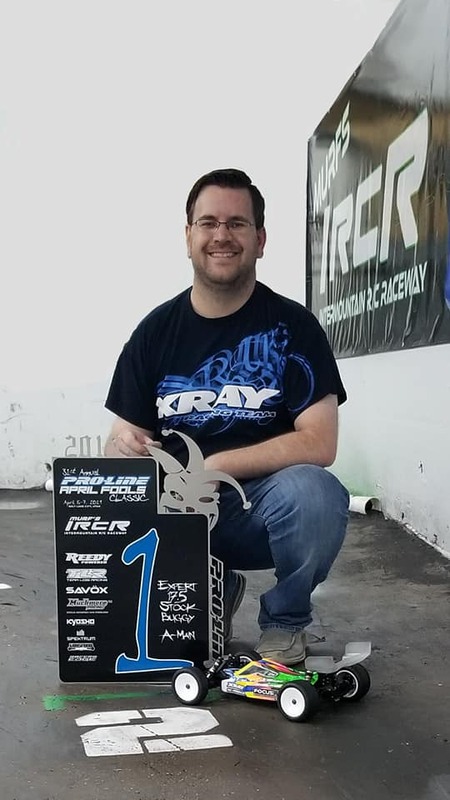 After the first round of qualifying I was TQ in both classes, but I was beat in the 2nd and 3rd rounds and ended up qualifying 2nd overall in both. 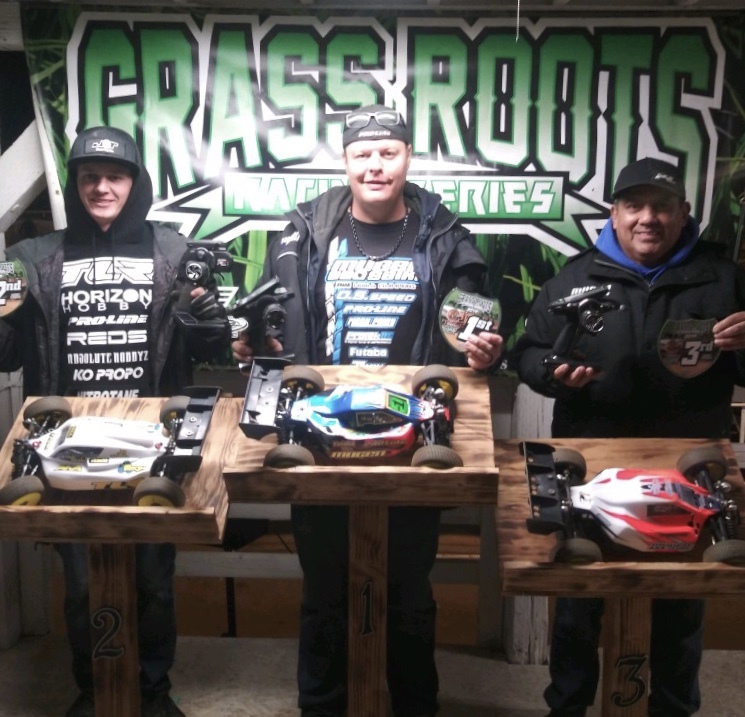 In the E-buggy A-main I had a really good battle with the guy who got TQ and he left an opening on about the 5th lap and I took it. 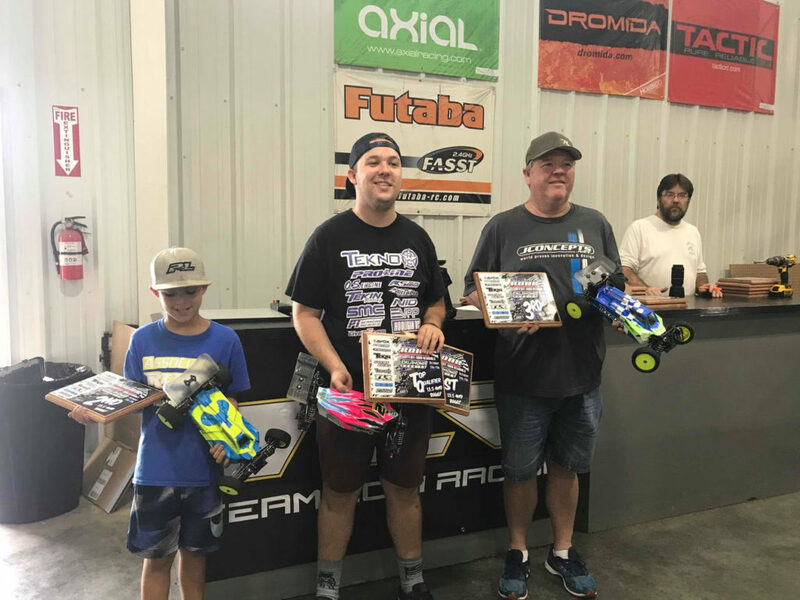 I was able to keep the lead for the rest of the race and finished 1st. 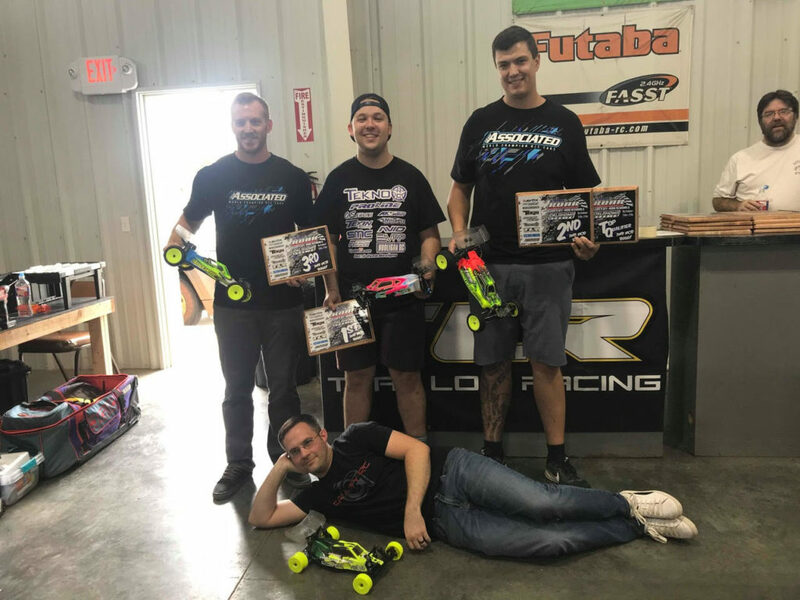 In the E-truggy A-main I was able to stay close to 1st place but was never able to get past him and ended up 2nd overall. 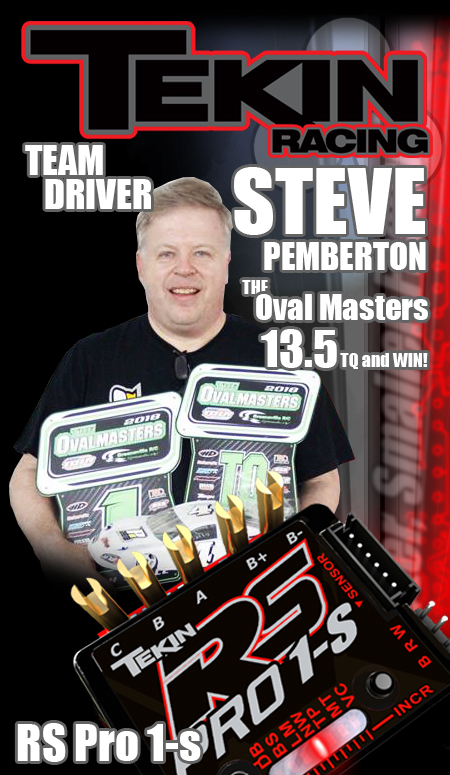 Pemberton wins 2018 Oval Masters! 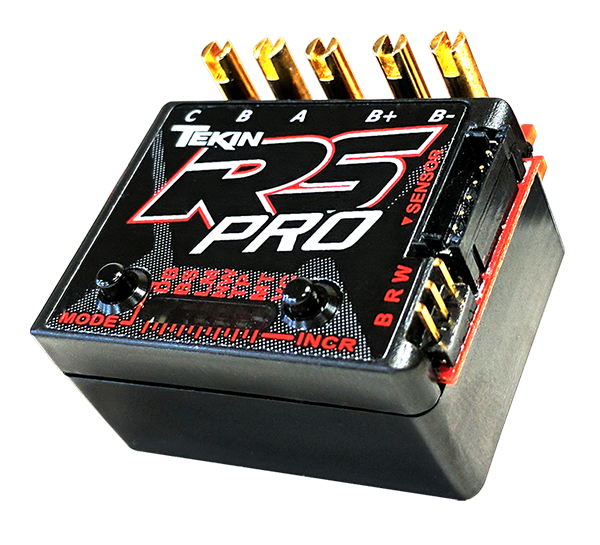 Tekin factory driver Steve Pemberton would use the Tekin RS Pro 1s ESC to power his 1/12 13.5 open class car to victory.